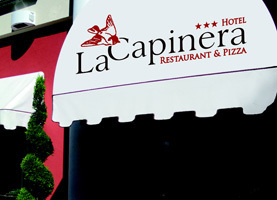 La Capinera Hotel, of new conception, is a great choice for your stay in Venice, Padua and Treviso. 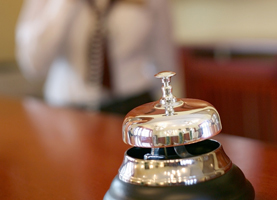 During your itinerary, whether for tourism or work, this brand new Hotel offers every comfort. It is located close to the highway, bus stops and taxi; train station and airport are easily reachable. 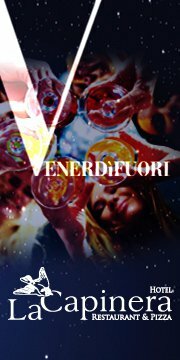 La Capinera Hotel is strategically situated and represents an ideal base to visit the most beautiful and famous sights of Venice, Padua and Treviso and the well-known Veneto Villas, in particular the Pisani Villa along the Brenta Riviera.